The First iOS 12.1 beta, released earlier on Tuesday, appears to include support for Face ID authentication while a device is in Landscape mode, though the option is quickly to be reserved for upcoming iPad Pros. It may be more crucial with iPad Pros since iPads are often or sometimes exclusively used in Landscape mode, and it would be inconvenient to have to rotate to portrait mode every time Face ID is needed. The option probably won’t work with the iPhone XS, XR or X because it would require Apple to realign front facing sensors. Landscape support might be useful on the XS Max, since some apps take advantage of the phone’s 6.5 inch screen to offer a split view in that orientation. The Company is believed to be working on updated 10.5 and 12.9 inch model though, which are expected to include not just Face ID but much thinner bezels- not quite edge to edge like the iPhone XS but close. 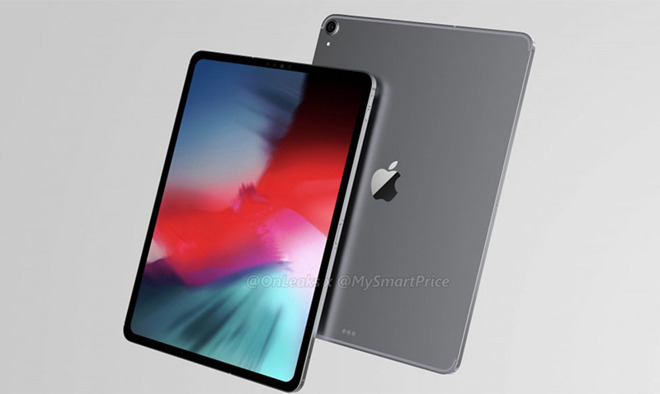 Apple could still launch new iPad Pros before the end of the year. iOS 12’s “Critical Alerts”, what are they and why would one need them?